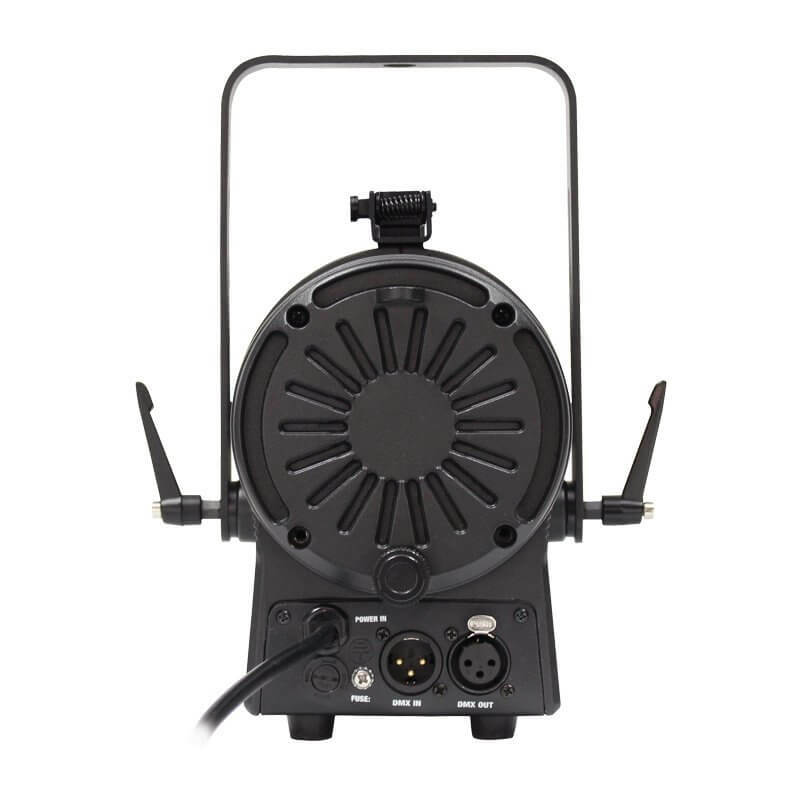 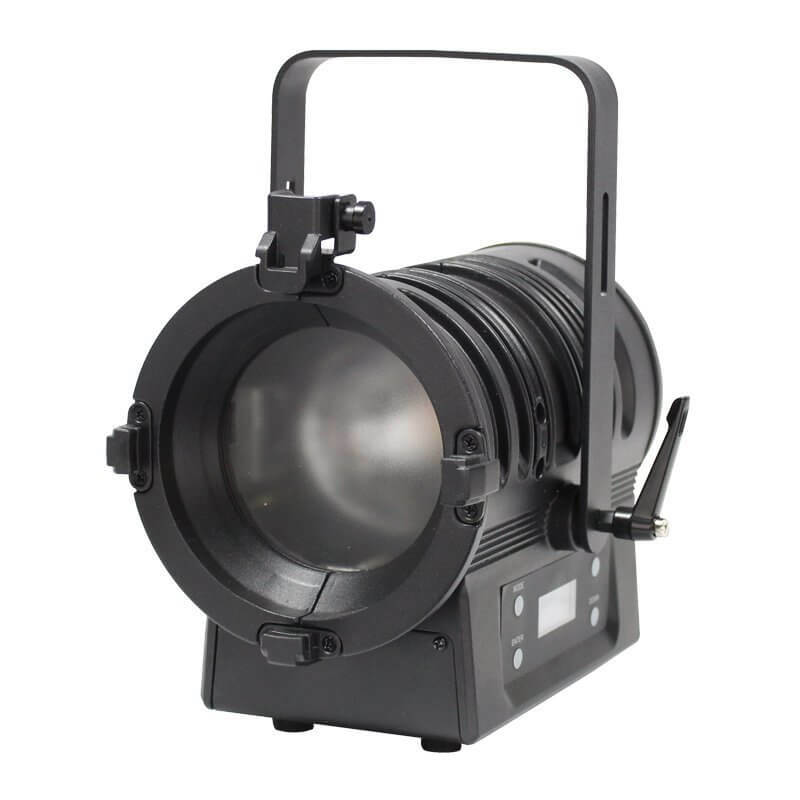 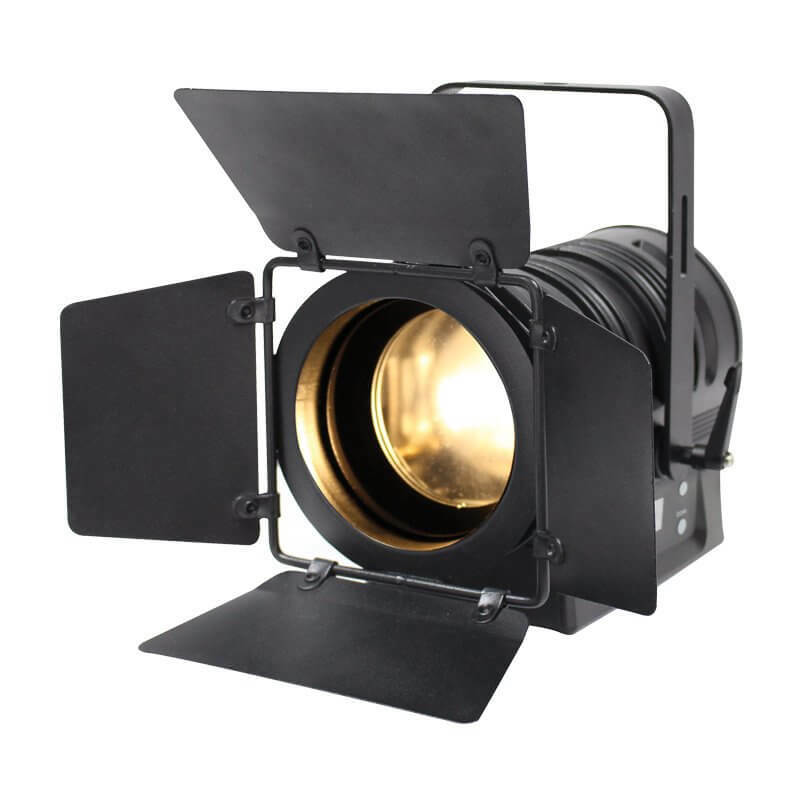 The MP LED Fresnel family are compact, robust and easy to use general purpose stage lighting fixtures ideal for small stages, studios and display lighting applications. 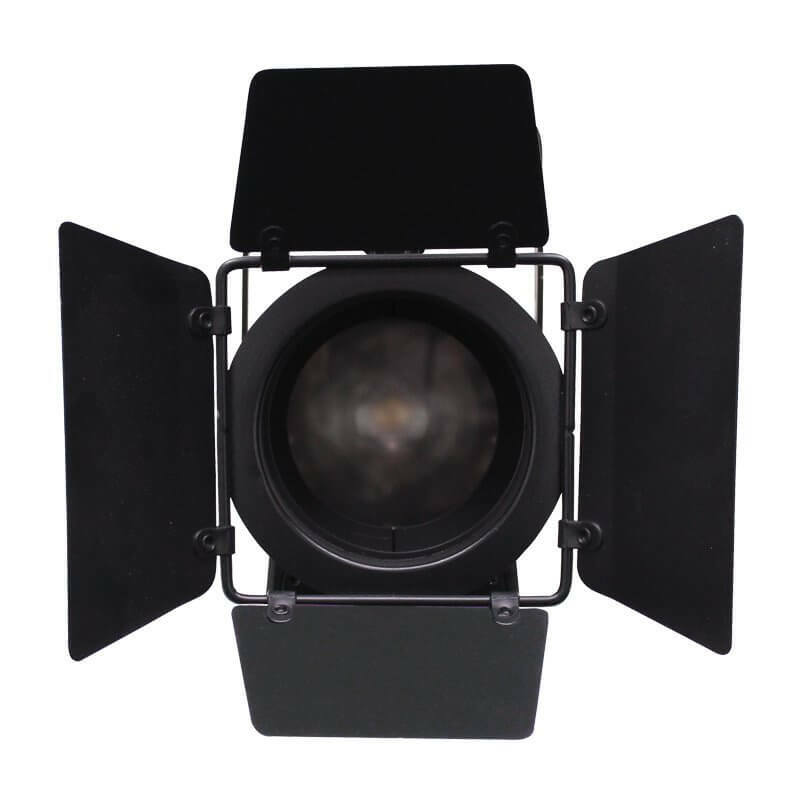 These fixtures provide a superb light output and benefit from convection cooling for silent operation. 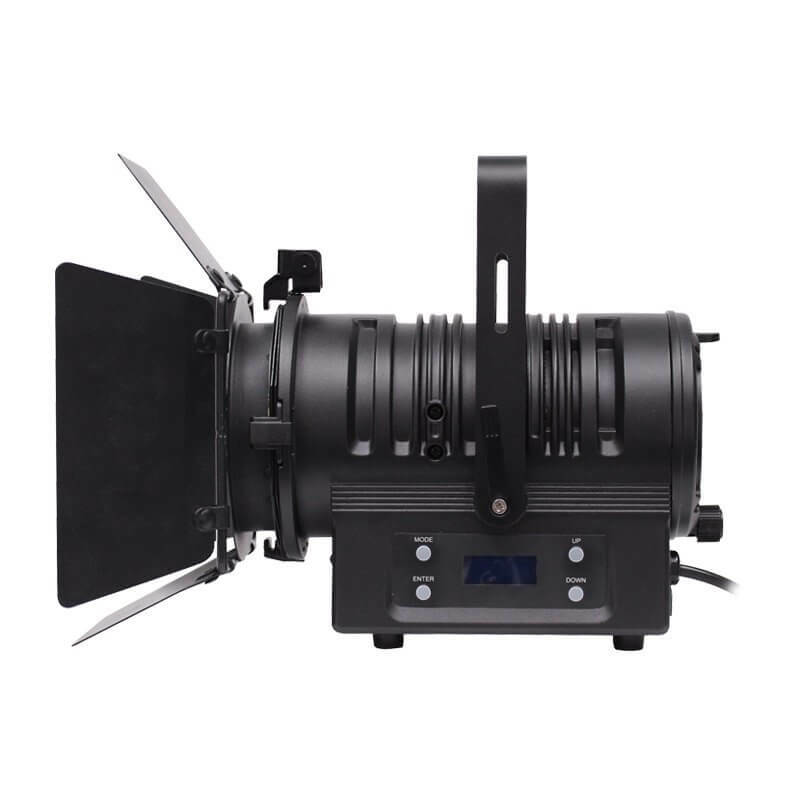 The 4 push button display allows users to select DMX and manual dimming modes along with dimming curves.